GEV E Rickshaw will cost you Rs. 40000. It is a product from Noida based Company. 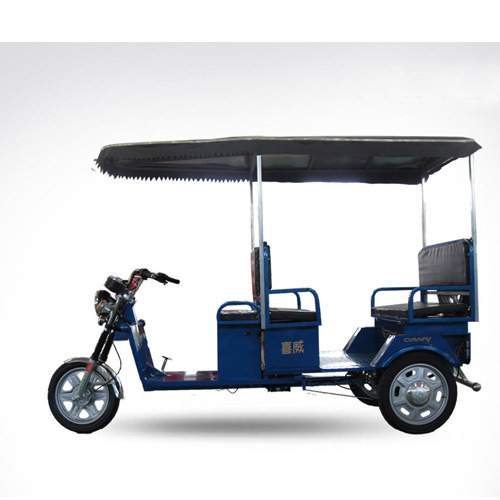 Below are the specifications of GEV E Rickshaw Three wheeler.